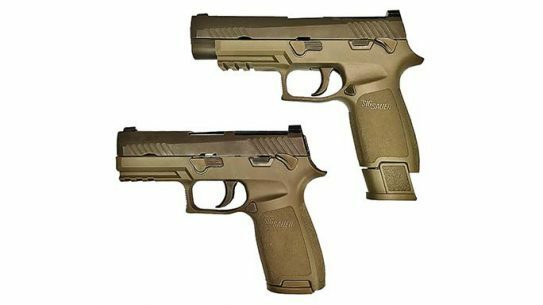 The Loudoun County Sheriff's Office, one of Virginia's largest law enforcement agencies, is making the jump over to the Sig Sauer P320. 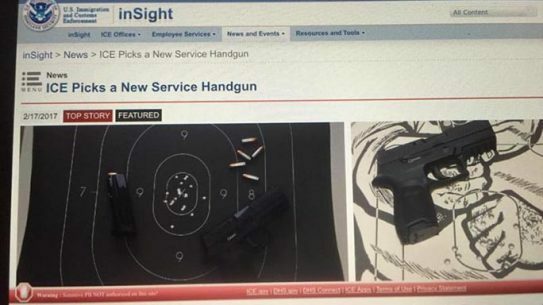 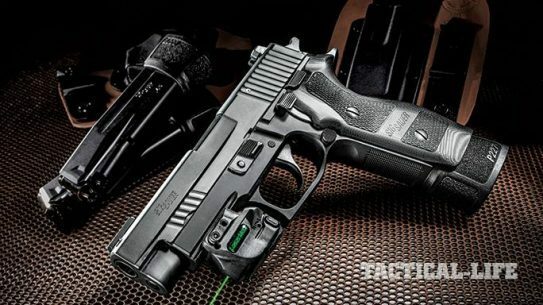 While Sig Sauer's non-fiscal factors made it a choice as the new Army handgun system, the company's price was significantly cheaper. 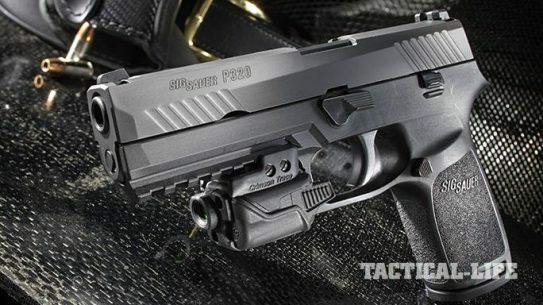 The good times continue to roll for Sig Sauer, as the North Dakota Highway Patrol has selected the Sig Sauer P320 as its official sidearm. 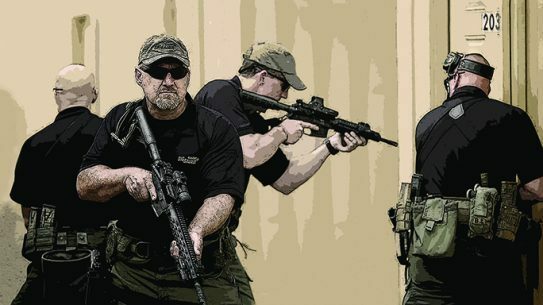 The Government Accountability Office has rejected Glock's challenge to the Army's decision to award the XM17 MHS contract to Sig Sauer. 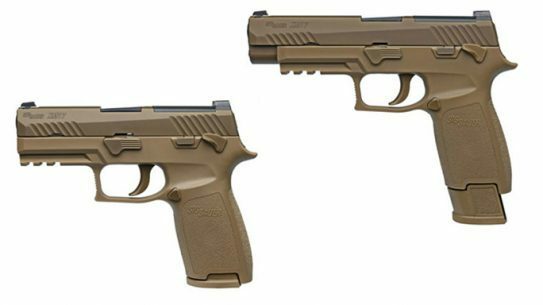 Momentum for the Sig Sauer P320 continues with the Santa Barbara County Sheriff's Office picking it as its new duty sidearm. 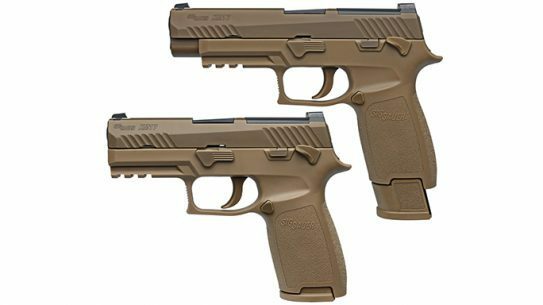 The lucky soldiers with the US Army's 101st Airborne Division out of Fort Campbell, Ky., will be the first to field the Sig Sauer P320. 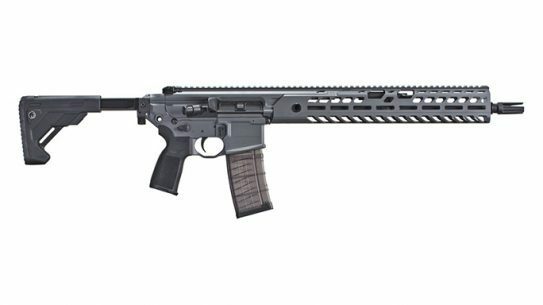 Sig Sauer's new SIGM400 Elite features a free-floating MLOK handguard and Sig Enhanced six-position buttstock, pistol grip and single-stage trigger. 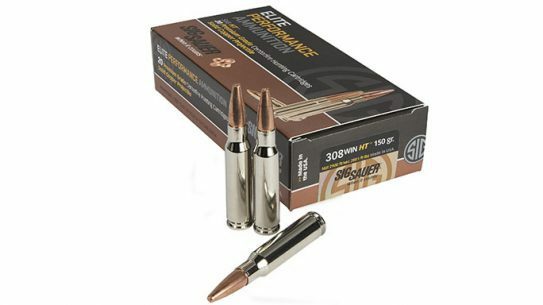 Sig Sauer's latest addition to its SIG HT line, the 150gr 308 Win cartridge, is perfect for bagging mid-sized game in the field. 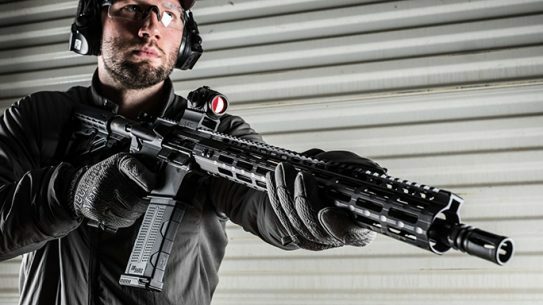 There are dozens of high-end Sig Sauer rifles currently available, here are five of the best. 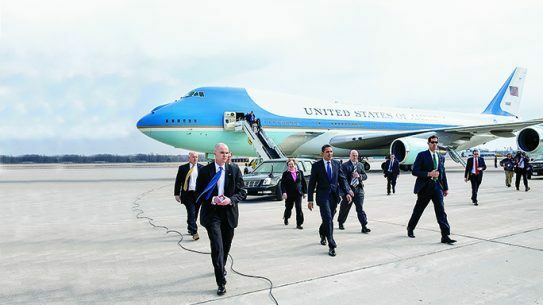 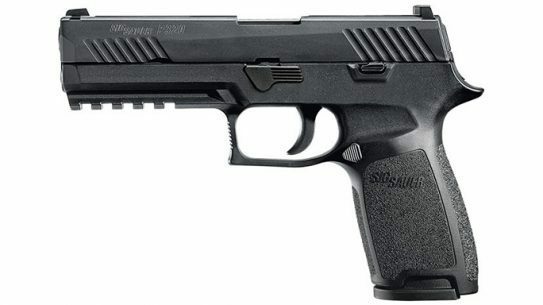 The Secret Service, Coast Guard and Federal Air Marshal Service all use the Sig Sauer P229 handgun. 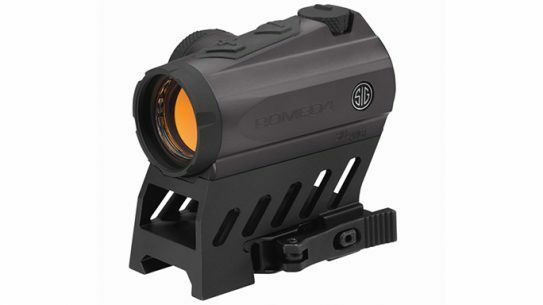 The Sig Sauer ROMEO6 is a full-sized red-dot sight perfectly suited for today's MSR and AR platforms. 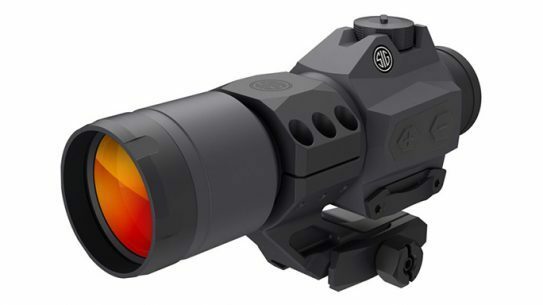 Sig Sauer's ROMEO4M red dot sight will be used on all agency-issued patrol rifles in 2017. 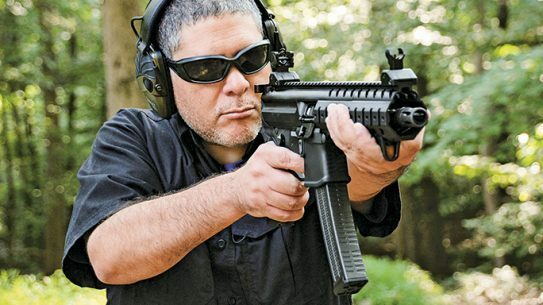 The capable 9mm MPX subgun, reborn as a semi-auto pistol for civilians. 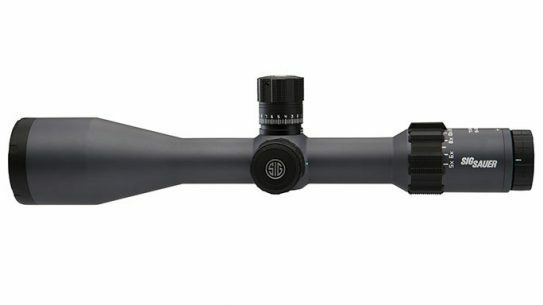 The TANGO6 Riflescope from Sig Sauer's Electro-Optics Division features LevelPlex, which removes unwanted cant from the system to +/- 0.5° of accuracy.